I am glad to be back and settled into my new place however and getting back into crafting. 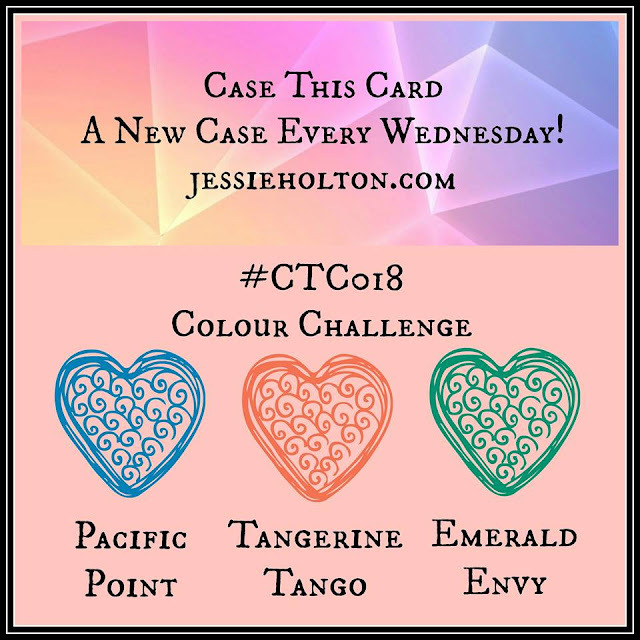 When I saw this Case the Card challenge by my gorgeous friend Jessie I just had to do it using this gorgeous new Balloon Adventures set. I love it! 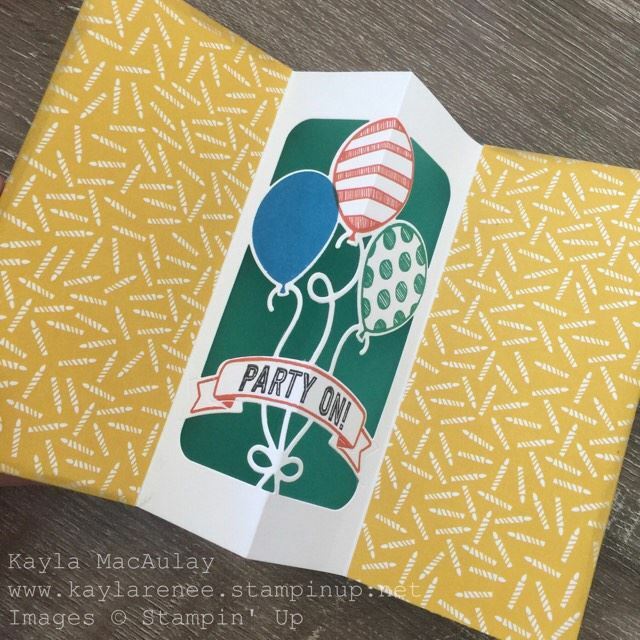 It's so fun and the matching Designer Series paper is fabulous and great with such a bright colour palette! I have chosen to use a couple of the designer series paper and distressed the edges with a blade of my Stampin' Up snips. I also really love the bold mix of fonts in the sentiment. I have watercoloured the 'another year' section of the sentiment with the Tangerine Tango ink. 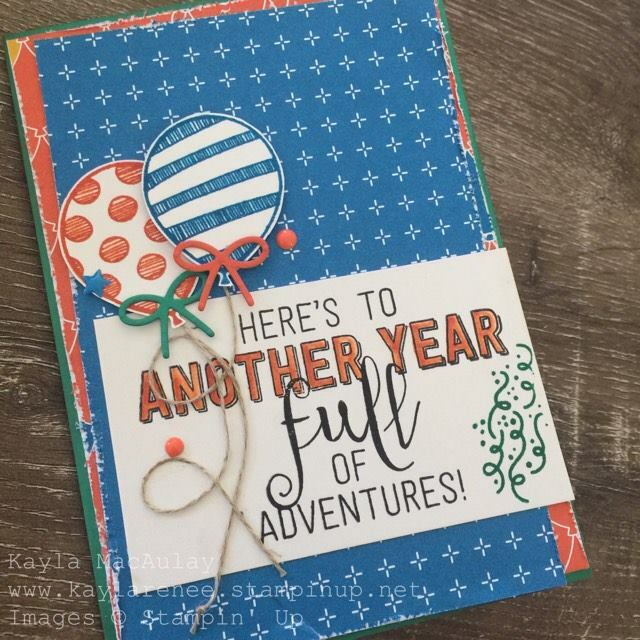 I stamped the balloons in Tangerine Tango and Pacific Point and used the gorgeous matching thinlets to create the gorgeous bows and I finished it with some gorgeous linen thread. My favourite bit of the card however is the inside of the card. This amazing thinlet creates an amazing pop up. I think it is so fun and who doesn't love interactive cards? I can see myself using this a lot more. If you want to check out the challenge, click the picture below and have a go for yourself. If you would like to earn more free goodies feel free to use my monthly HOSTESS CODE. By doing this you will be entitled to free goodies that will be ordered at the end of each month and posted to you early in the consecutive month. 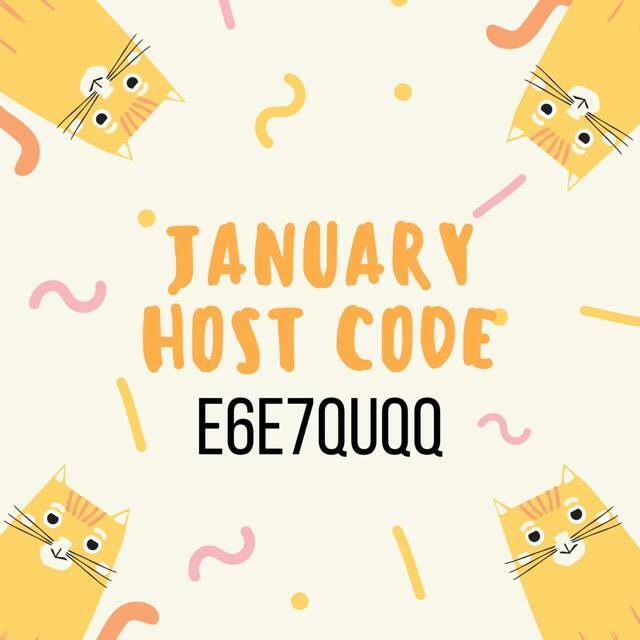 Each month for anyone that orders and uses the code, I collate the orders received and the hostess rewards that we have earned and everyone gets freebies! Depending on how much is spent during the month there are freebies of anything up to embellishments, ribbons and even stamp sets! Here's a picture image of how to add your hostess code. 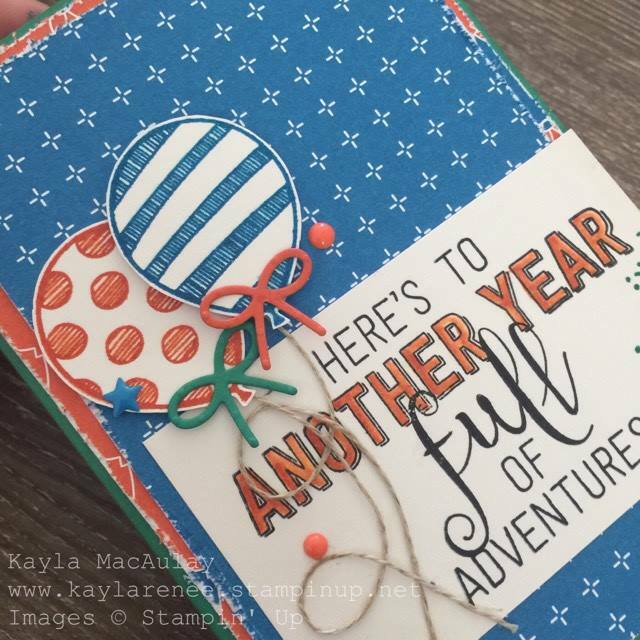 I am very excited to be running a PAPER SHARE from the brand new occasions catalogue. 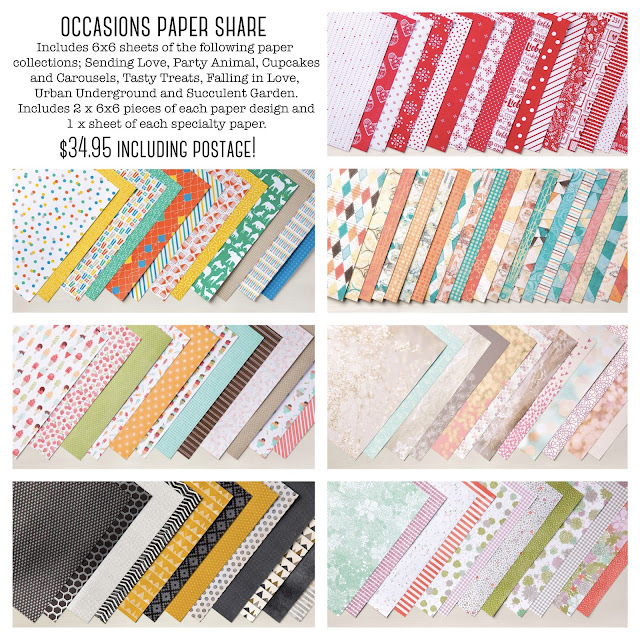 If you love paper as much as I do but want to get a sample of everything before you buy whole packs, this is the best way to do it. For just $34.95 you can get some of everything including the specialty papers and that includes shipping! Lots of info and I have a lot more projects to share.